We have a beautiful renovated single family brownstone on a lovely tree line street, close to transportation (A & C train), shops, groceries and many other amenities. This is a mixed neighborhood. 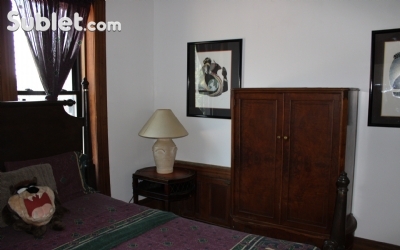 • Fully furnished bedrooms w/ air condition, Wi-Fi, linens and towels. • Laundry facilities (washer/dryer in home. • Bathrooms are located on all floors. • Cleaning every week for all bedrooms. 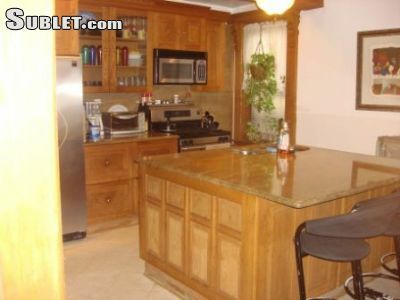 • Common kitchen, dining room, multiple living rooms that are shared. • Cable TV in living room plus app for smart phone and Laptops. • Gym w/ sauna. • Large backyard w/ 2 picnic areas and large pool w/ deck. • All utilities included. If you are interested, email me. Appointments are available for viewing weekdays after 7:00 pm. – weekends are open. • Please provide detail information about yourself. • Expectable stay: One month and Longer. 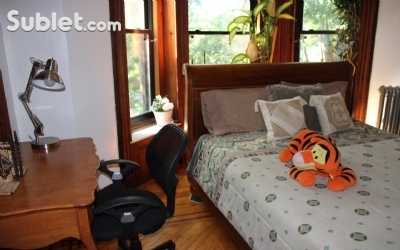 three short blocks from the A and C train station on Nostrand Avenue. Average travel time to mid-town Manhattan is twenty minutes on the A express train. 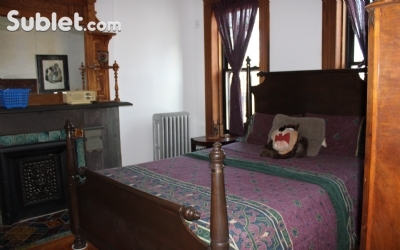 The bedrooms are on the third floor and fourth floor of the house. The bathrooms on the third and fourth floor are shared by the females only. The bathroom on the first floor is for everyone’s use. All the bathrooms have door locks and are always kept extremely clean. The rent is $1,300.00 per month with all utilities included. The rental package includes AC, Wi-Fi, TV app for laptops and smart phone. The use of six additional areas, two living rooms, large dining room, A large kitchen with everything needed to cook, the back room for light storage such as a bike and where the washer and dryer is available for use. 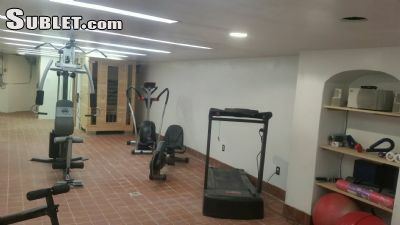 The basement with a professional gym a sauna. The backyard with two picnic areas and a large swimming pool and deck. Once a week your room will be sweep and mob. 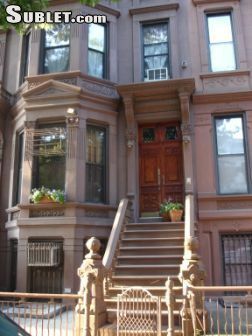 Google Benjamin Antonettys brownstone restoration, and read articles by The New York Time and The Daily News (BROWNSTONES TRANSFORMED Bed-Stuy tour touts pride, joy) for more information.